Earlier this week, we announced the upcoming arrival of Halo 5: Forge for Windows 10 PC and the Anvil’s Legacy content release for Halo 5: Guardians – both on their way to fans on September 8. 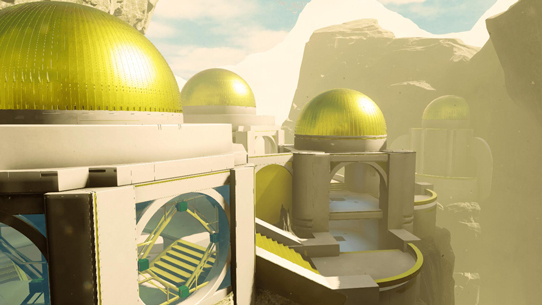 Halo 5: Forge is primed to bring Halo 5’s entire Forge level-creation experience to Windows 10 PCs, along with a suite of great new features, including full mouse and keyboard support, 4k resolution display capability, a brand new content browser to makes showcasing and sharing your creations easier than ever before, and the ability play your creations with friends online through custom games. One of the foremost questions we’ve seen has been on the topic of performance specs for this new Halo experience. 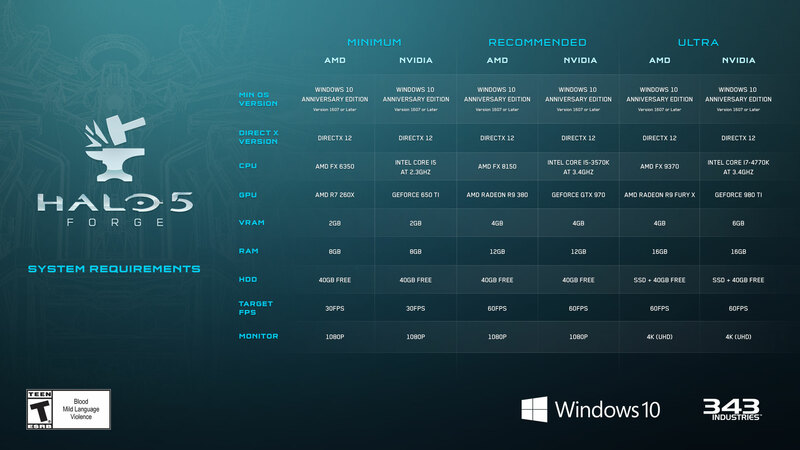 Today, we’re excited to share the Halo 5: Forge System Requirements in order to help you prepare for the game’s upcoming launch. Let’s see what kind of horsepower we’re looking at! 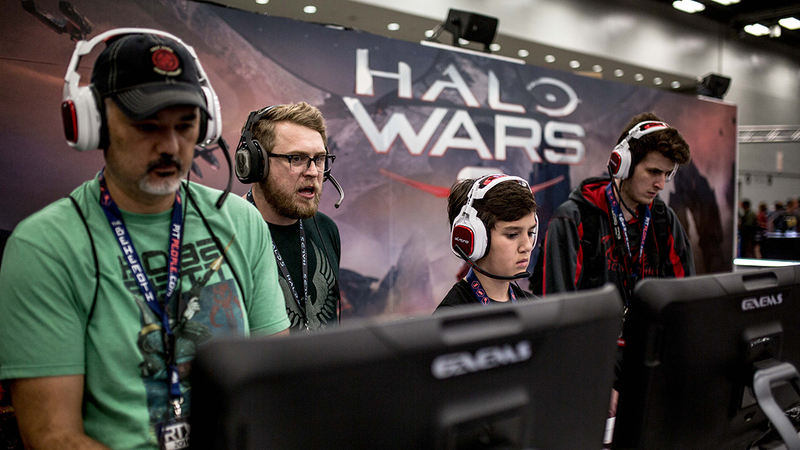 We’re excited for Windows 10 PC players all across the world to join the Halo community on September 8 to show off their skills and creativity. For more information, make sure you keep your browsers locked to HaloWaypoint.com and follow @Halo on Twitter and Facebook. See you in Forge! September is going to be a pretty busy – and very exciting – month for Halo fans, with some awesome new experiences heading your way on multiple fronts! From bringing the crazy creativity of Forge to Windows 10 PCs, to releasing more exciting new free content for Halo 5: Guardians on the Xbox One, to a brand new Windows 10 PC Halo app, Halo fans are going to have some shiny new toys to get their virtual hands on come September 8. 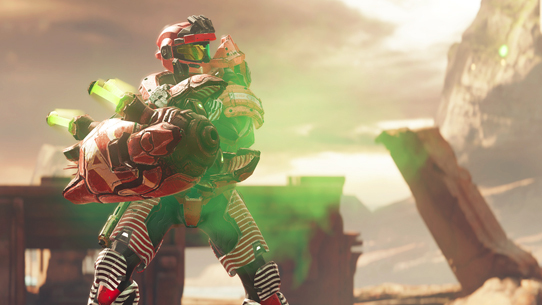 Our next Community Forge playlist is now live and it features maps custom built for Team Doubles! After ForgeHub received 145 community maps for a competition they were hosting, they sent us their top contenders. We took them internally and worked with the Forgers to get them ready for matchmaking. Without further ado, here are the maps you’ll be playing this week in Community Doubles!